Congratulations to all the County students who made it through another school year! It is up to all of us to make sure our youth and young adults are safe through graduation season and the summer. 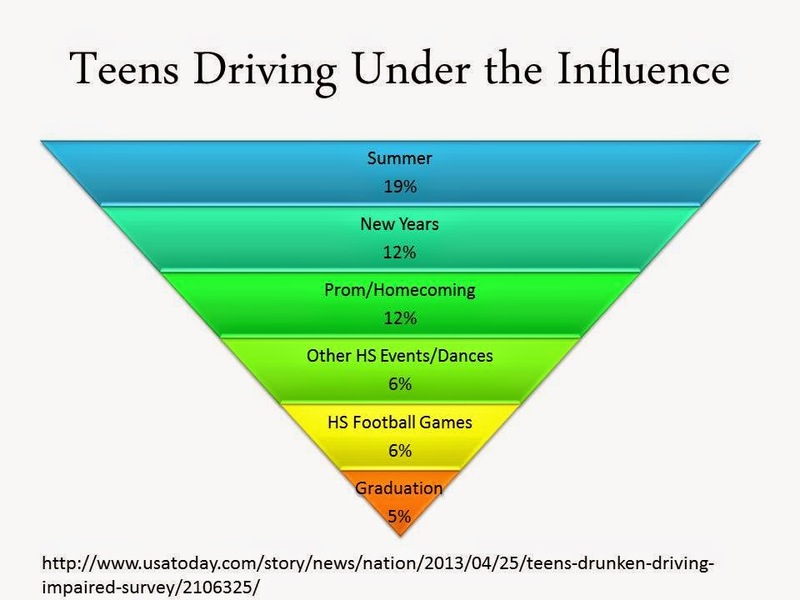 During the spring prom and graduation season, young people are more likely to fall victim of vehicle crashes — especially those involving alcohol. To reduce the risk of that happening in Ventura County, we are educating our young people of the legal consequences of underage drinking and impaired driving to promote a safe prom and graduation season. Keep in mind, too, that it’s not just about alcohol and driving. Distracted driving (such as texting while behind the wheel), and buzzed driving (driving while under the influence of marijuana and/or Rx drugs) are problems, too, and carry very real consequences.